A couple comments: 1) How much better off are we (Kansas) than we were last year at this time. Its hard to imagine a scenerio where we, KSU, ISU and even Baylor are thrown under the bus and have to go Big East. *I'd like KSU and ISU to stay BCS, have no love for Baylor. 2) This is really FSU leveraging to get their Tier 3 rights back. The question I have is -- 1) do the other ACC schools cave to that pressure (they may not) and 2) does ESPN lowball the ACC w/regard to losing Tier 3 so as to force FSU into the B12? Fun. *Why don't we just turn this whole thing over to ESPN: "Why don't you just TELL US what you want the conferences to look like"
If Bowlsby is not the "acting" President of the Big 12, what stops him from contacting FSU (or has stopped him?) as a third party? I don't necessarily agree that Clemson has to be second. As far as football is concerned, Clemson leaving would be the 2nd or 3rd (VT or Miami is debatable?) worst team to lose out of that conference. You lose one of your better programs plus South Carolina as one of your markets. Wouldn't the decline in competition force Florida State to then move? I see either of them leaving as the death knell, do you not? 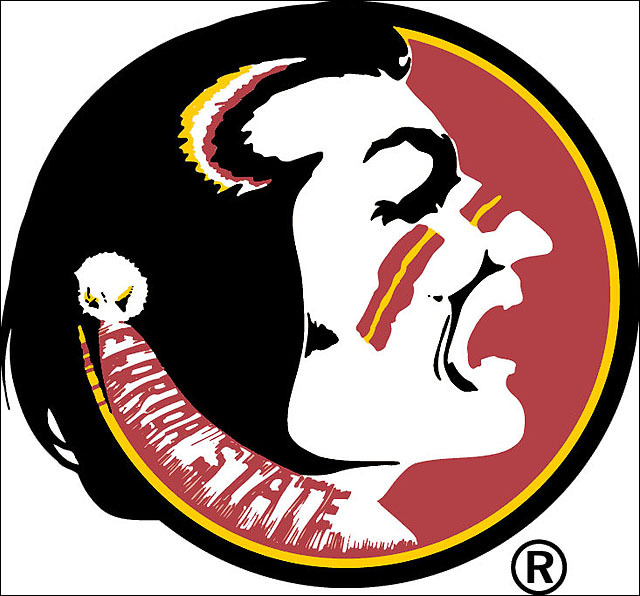 If Florida State wuss's out and stays put, or the SEC steps in and grabs them, does the Big 12 go after Georgia Tech and Clemson? I would think right now we would be actively trying to destroy the ACC to ensure we are one of the four surviving conferences. Are we already loading our guns and are just waiting for the final touches on the four team playoff? Why isn't ESPN covering more of the four team playoff talks? Are they scared? Dude from WVU said that Clemson will go first. Dude has been the voice of reason on realignment for the past 6 months. I believe in Dude. Even if FSU get their Tier 3 Rights back from the ACC, they are still in the ACC. Kiss the thought of playing for a National Championship away. An undefeated season in the the ACC with the Strength of Schedule (SOS) will not get them past one-loss teams in the B1G, Big12, SEC and maybe even the Pac12.